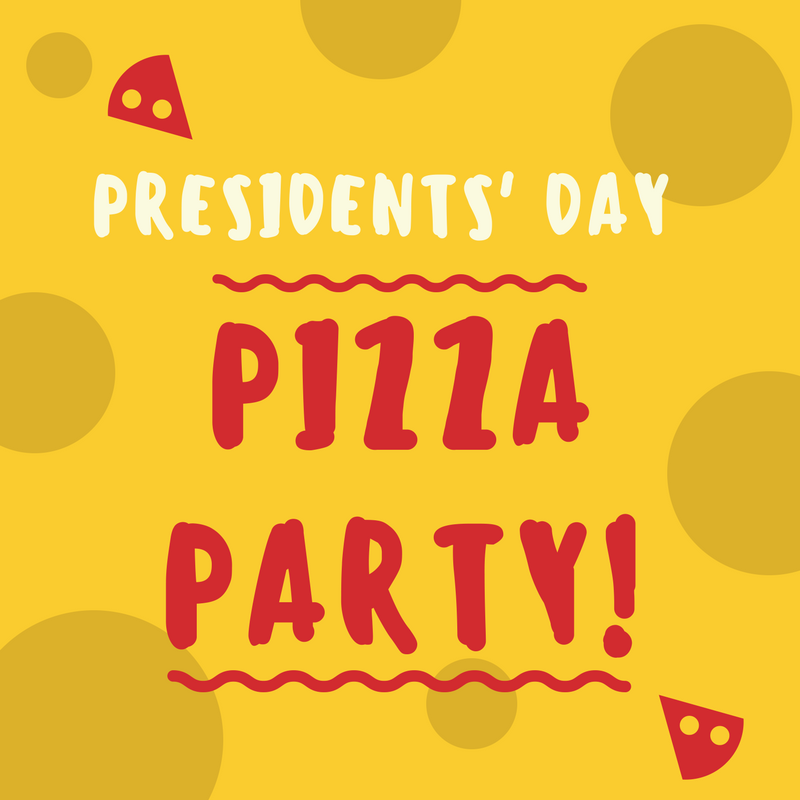 The kids are out of school and our Bible Club Families have been working hard to see who can score the most points by Presidents' Day to win a special Pizza Party just for them! After the Pizza Party fun, we will open up the Tree House to any children who would like to come enjoy some free play time. We would love to have you join us! Just contact Raquel to let us know you want to be a part of this fun day!